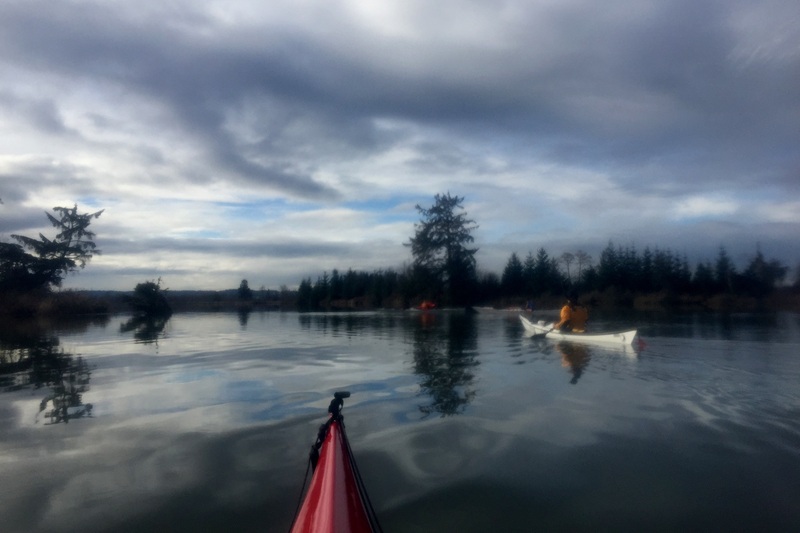 Dear friends of CELP, It’s been a while since our last Washington Water Watch and CELP has been busy working to protect and restore Washington’s waters. This year is shaping up to be a critical year for water in Washington, as the Department of Ecology just declared a drought in three watersheds: The Upper Yakima, Okanogan, and Methow. This could be bad news for fish and our population of Resident Orca’s. March was unprecedentedly dry, and it is likely to only get worse from here. The coming months are forecast to be warmer and drier than normal, putting more and more areas around the state at risk. The warmer the summers get with Climate Change; the more frequently droughts are likely to occur. The only way we can proactively combat this is to start planning now and encourage the state to prioritize sound sustainable water policy. All this makes CELP’s work more critical than ever, but our work would not be possible without supporters like you. We rely on our generous donations from our members and supporters to hold our lawmakers and agencies accountable for protecting Washington’s rivers and streams. Renew your membership today on our secure website. 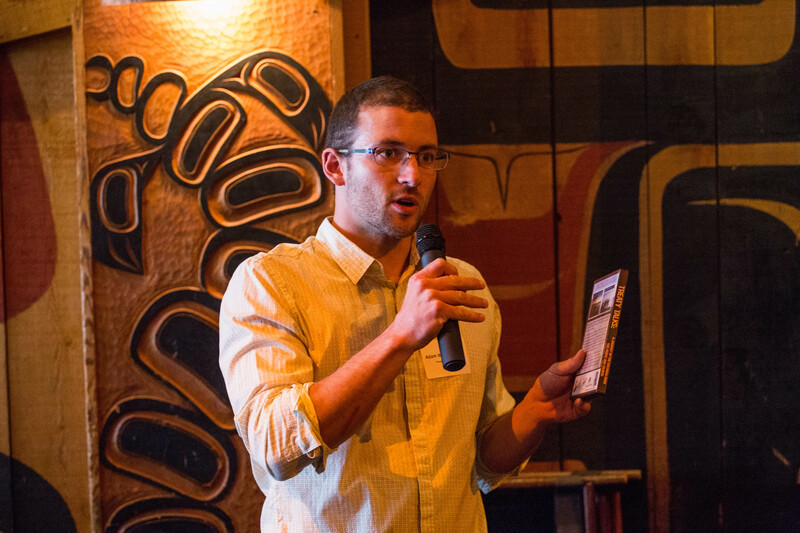 In this issue you will find information about this year’s Celebrate Waters and GiveBIG campaign, CELP’s newest staff members, an upcoming Ethics Conference, a recap of CELP’s first ever Lobby Day as well as Winter Waters, a legislative wrap up and more. P.S. 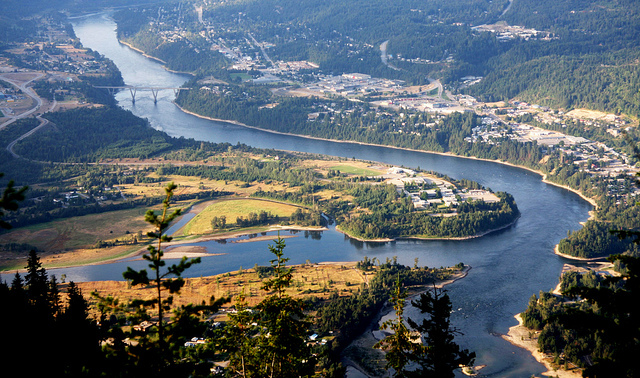 April 22nd is Earth Day and CELP will be working to protect Washington’s rivers and streams! You can help support that work by Making a donation today! Celebrate Water 2018 Successes: Thank You! Thanks to our sponsors and all our supporters who attended Celebrate Water this year! 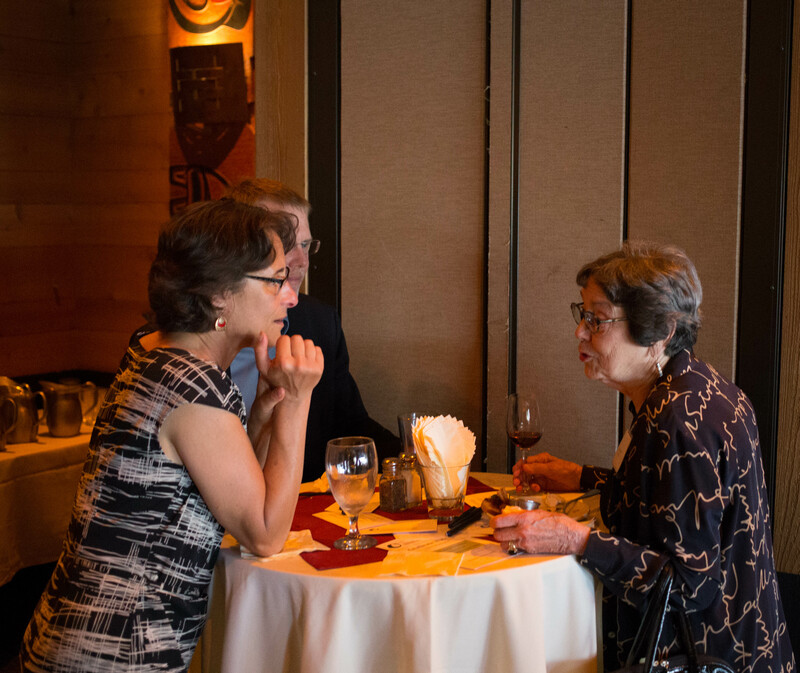 We had a wonderful time at Ivar’s once again this year commemorating yet another successful year of CELP’s work to preserve, protect and restore Washington’s water resources. And special thank you to our CLE presenter, Robert T. Anderson, for educating us on the Culvert Case! We were thrilled to honor Sara Foster, Laura Leigh Brakke, David Stalheim, Eric Hirst and Wendy Harris with the Ralph W. Johnson Water Hero Award for their activism in the Hirst and Foster Supreme Court Cases. Their diligence ultimately resulted in improved protections and management of Washington’s rivers and streams by the Department of Ecology. Our honorees began as concerned citizens, and the wins they secured in the Washington Supreme Court would not have been possible with the collective dedication and involvement of these five individuals. Thank you, again, to our five honorees for their contributions towards ensuring future generations have access to clean and flowing water in Washington! Ralph W. Johnson awardees & CELP Board members. R to L: Eric Hirst, Wendy Harris, Jean Melious, Laura Leigh Brakke, David Stalheim, Sara Foster and Patrick Williams. On June 7, the Center for Environmental Law & Policy will be honoring Sara Foster, Laura Leigh Brakke, David Stalheim, Eric Hirst and Wendy Harris with the Ralph W. Johnson Water Hero Award at Celebrate Water 2018. 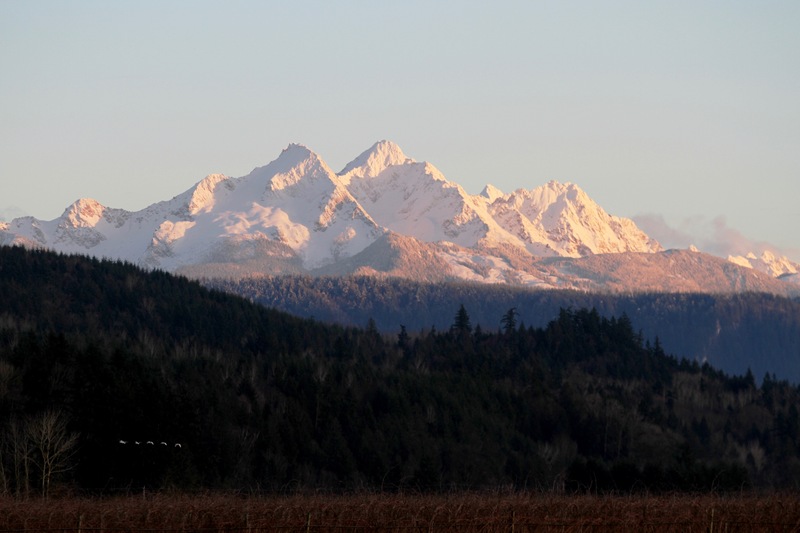 We will be recognizing these five individuals for their activism and involvement in the Hirst and Foster cases brought before the Washington State Supreme Court, which ultimately resulted in improved protections and management of our state’s rivers and streams. 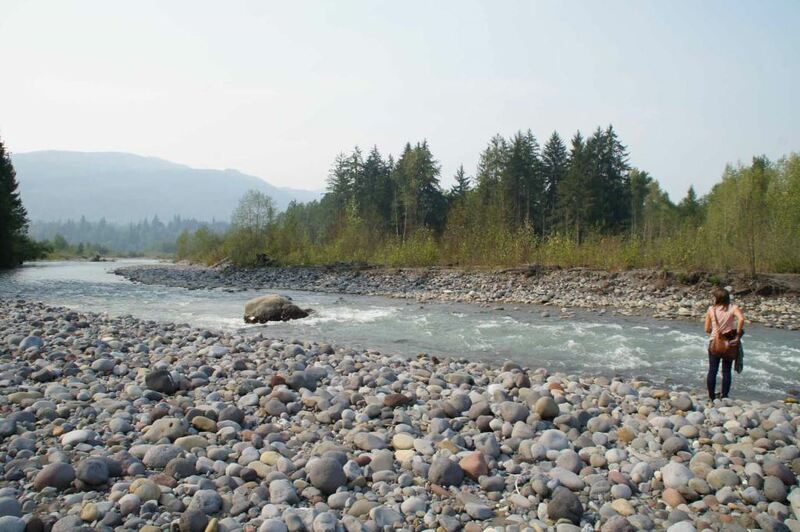 These two cases resulted in triumphs for Washington’s rivers and streams. In 2015, the Foster decision confirmed that the Department of Ecology, which is responsible for managing the state’s waters, cannot issue new water rights that will permanently deplete protected flows in rivers and may not use non-water environmental restoration projects as a basis for issuing water rights. In 2016, the Hirst decision reaffirmed that new wells may not impair more senior water users, including instream flows. 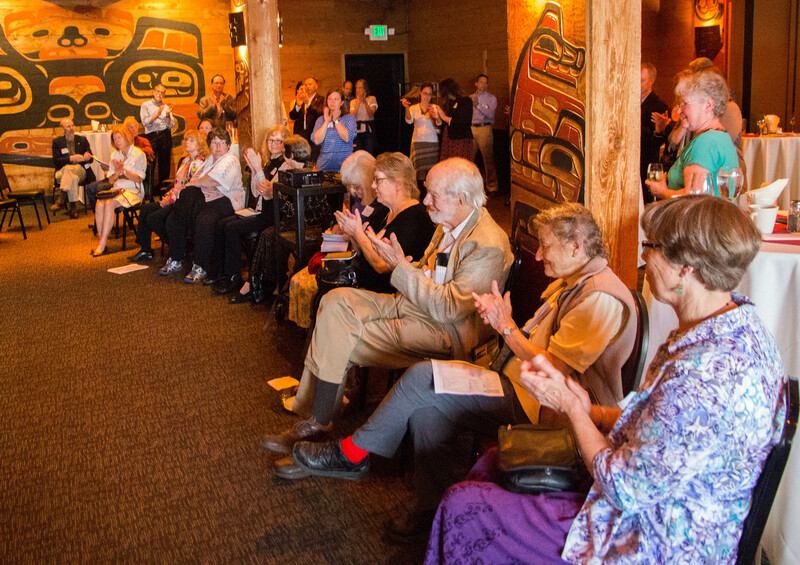 Our honorees this year started out as a concerned citizens and fought for better water resource management for all of Washington. These cases and their wins, though now effectively reversed due to a recent bill passed by the Washington State legislature, would not have been possible without the collective diligence and activism of Sara Foster, Laura Leigh Brakke, David Stalheim, Eric Hirst and Wendy Harris. 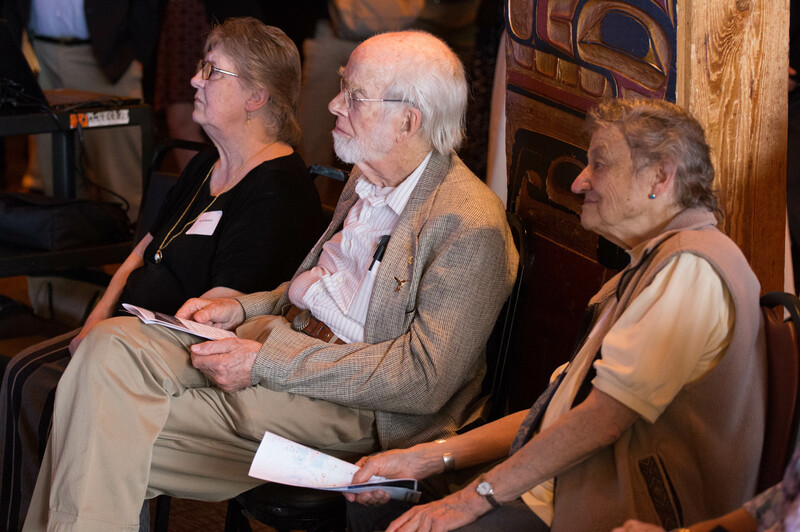 The Water Hero Award is given in honor of CELP’s founder, Professor Ralph W. Johnson, a law professor at University of Washington Law School who established the legal discipline of Indian Law and advanced legal understandings of protections for public waters. 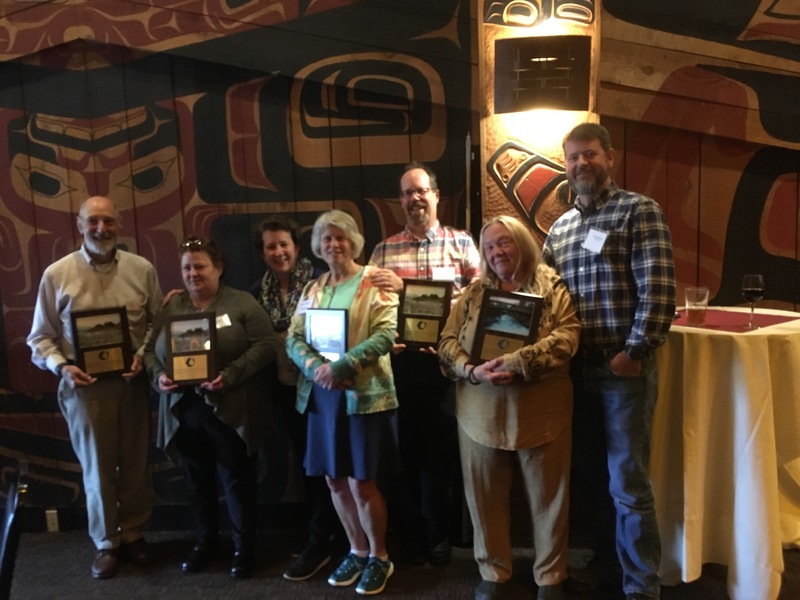 Past recipients of the award include Dr. John Osborn; University of Washington Law School Professor Bill Rodgers; Billy Frank Jr., on behalf of the Northwest Indian Fisheries Commission; Swinomish Indian Tribal Community; and Upper Columbia United Tribes. Join CELP as we honor these five courageous citizen activists! *CELP will also be offering a pre-reception CLE workshop from 4 to 5 pm. In this issue, find pictures of our recent Celebrate Water event, an update on the Spokane River rule, links to CELP’s Columbia River Treaty media and document library, and an opportunity to speak up for the Hanford Reach National Monument! Read the June issue of Water Watch here. 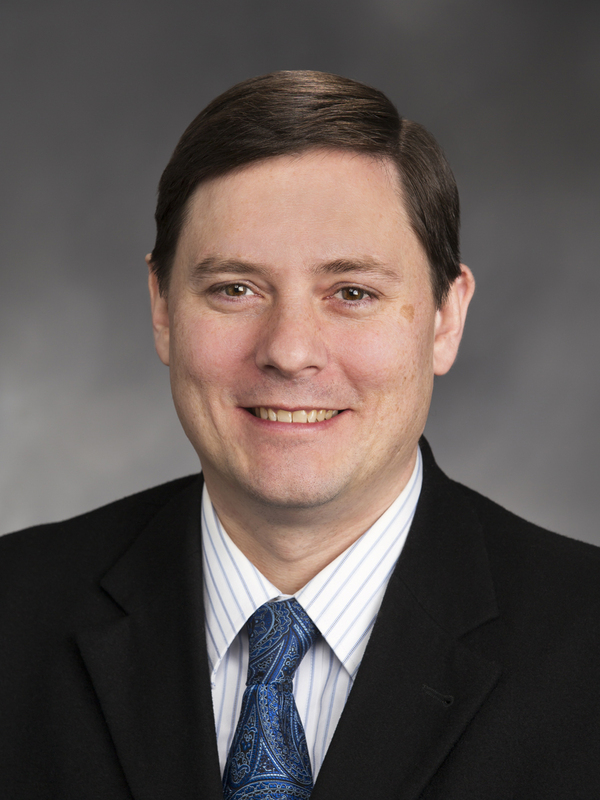 Rep. Derek Stanford – whose leadership has been essential to protecting the public’s waters in Washington State. 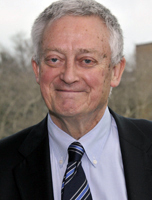 Prof. Bill Rodgers – a giant in environmental law scholarship and attorney for the environment and Indian rights. 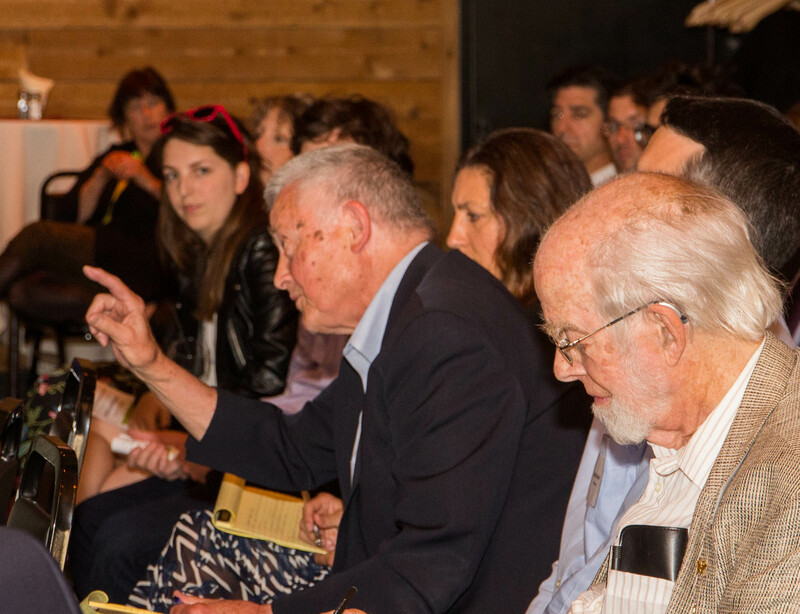 Seattle – On June 8th in Seattle, a national legal scholar and a state legislative leader, will be honored: UW law professor William “Bill” Rodgers and Rep. Derek Stanford. Professor Rodgers will receive the Ralph Johnson Water Hero Award. Rep. Stanford will receive the Washington Water Policy Award. The awards are presented by the State of Washington’s water watchdog, the Center for Environmental Law & Policy. 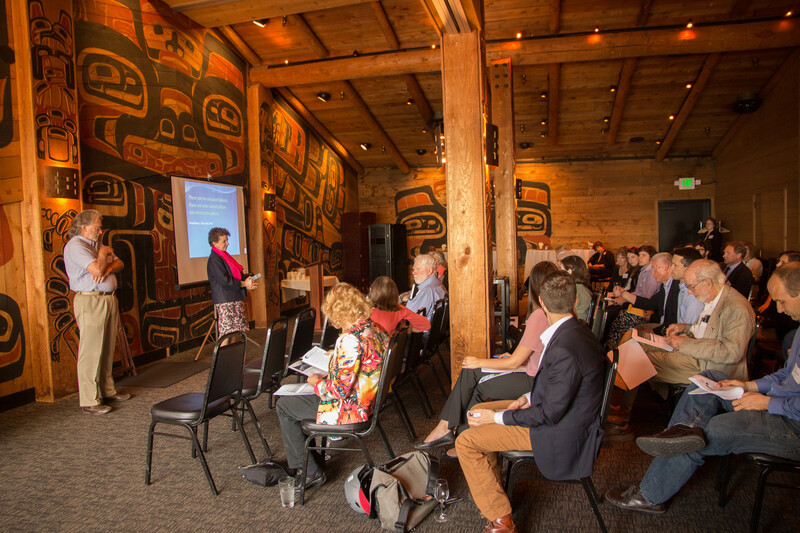 The Water Hero Award is given in honor of CELP’s founder, Professor Ralph W. Johnson, a law professor at University of Washington Law School who established the legal discipline of Indian Law and advanced legal understandings of protections for public waters. 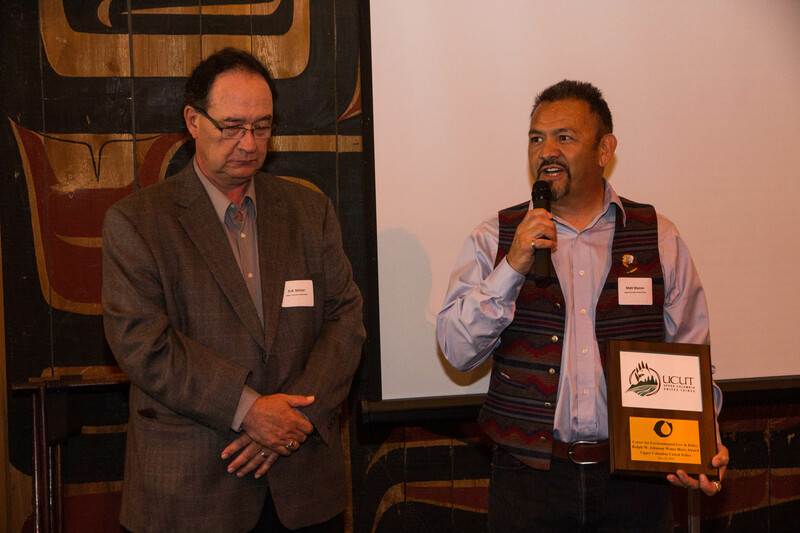 Past recipients of the award include Billy Frank Jr., (a close friend of Prof. Johnson) on behalf of the Northwest Indian Fisheries Commission; Swinomish Indian Tribal Community; and Upper Columbia United Tribes (recognizing all Tribes and First Nations working to modernize the Columbia River Treaty). 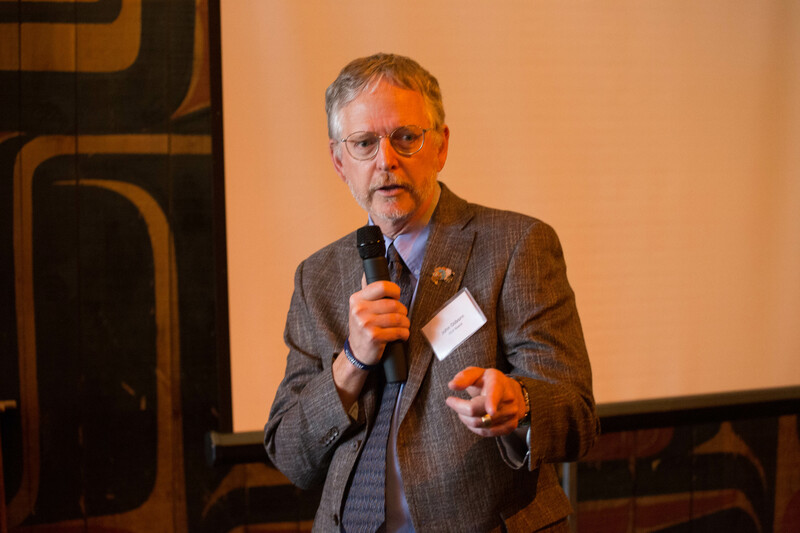 The Washington Water Policy Award, given for the first time, goes to an elected official or policy maker that shows outstanding contributions to sustainable water policy in Washington. The first to receive this award is Rep. Stanford for his work during the last two years in the House Agriculture and Natural Resources Committee and as vice chair for the Joint Committee, Water Supply During Drought, to help direct state water policy to a more sustainable path. When: June 8 (Wednesday) 5:30 – 7:30.
author of major treatises on environmental law, an academic who has also worked to hold judges, including the U.S. Supreme Court, accountable for their decisions. The Personal Impact of the Boldt Case: A Tribute to Professor William H. Rodgers , Jr.
May Edition of Washington Water Watch is Here! 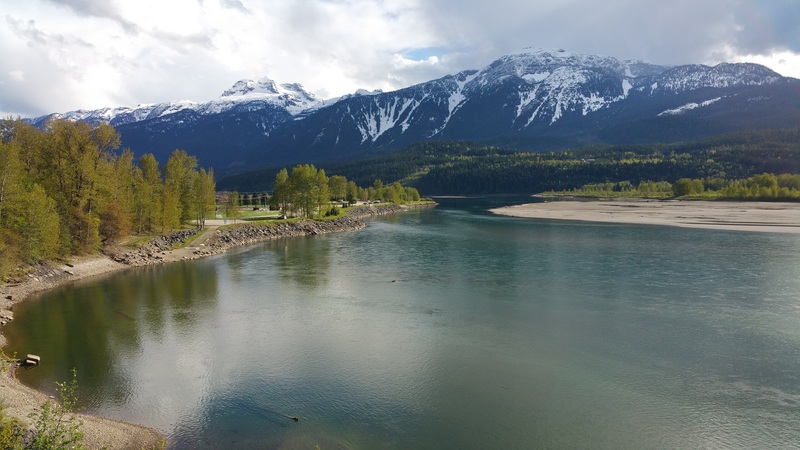 Check out our May edition of Washington Water Watch – we discuss the EPA’s new Clean Water Rule, a report released in January 2015 by Earth Economics about Outdoor Recreation in WA, and give updates on litigation and CELP in the News.